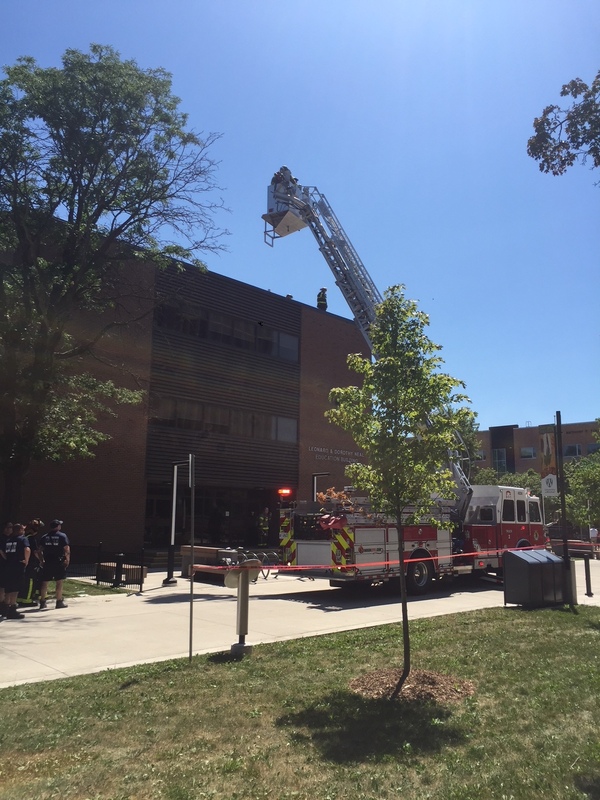 A mechanical issue on the roof of the Leonard & Dorothy Neal Education Building building filled the building with smoke around noon Monday. Fire crews were called and the building was closed and there were no injuries. The building is expected to reopen late Monday afternoon.